Filippo Cremonini, MD, MSc, PhD, attended medical school and trained in Internal Medicine at the Catholic University of Rome, Italy. After an appointment at Mayo Clinic Rochester, MN as senior research fellow in gastroenterology, he completed internal medicine residency at the Mayo Clinic. He went on to complete a clinical gastroenterology and hepatology fellowship at Harvard Medical School. He holds a Master’s degree in biomedical research and a PhD in gastrointestinal physiology. 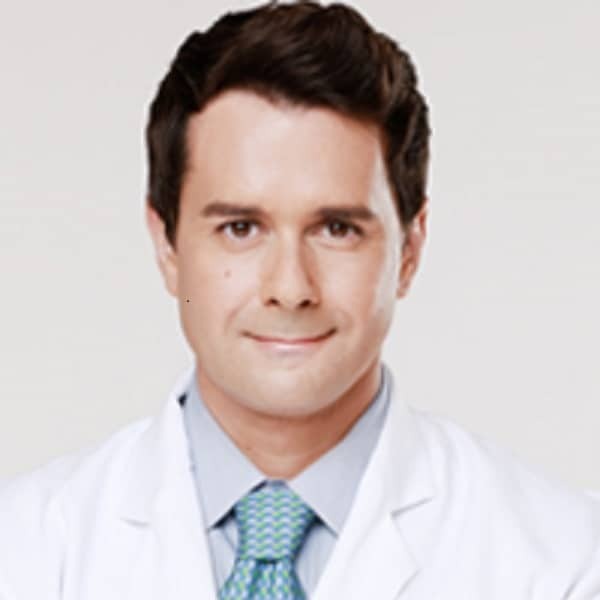 He is board certified in internal medicine and in gastroenterology and hepatology. His academic appointments have included assistant professor of medicine at Mayo Clinic and at Harvard Medical School, visiting professor at U.C.L.A and Clinical Professor at University of Las Vegas, Nevada. He holds the academic rank of full professor of gastroenterology, Italian Ministry of University and Scientific Research. He directs the LVG and LVE clinical and research gastrointestinal motility laboratory in Las Vegas, NV. His research on diseases of the digestive tract has been published in over 120 peer-reviewed full papers.